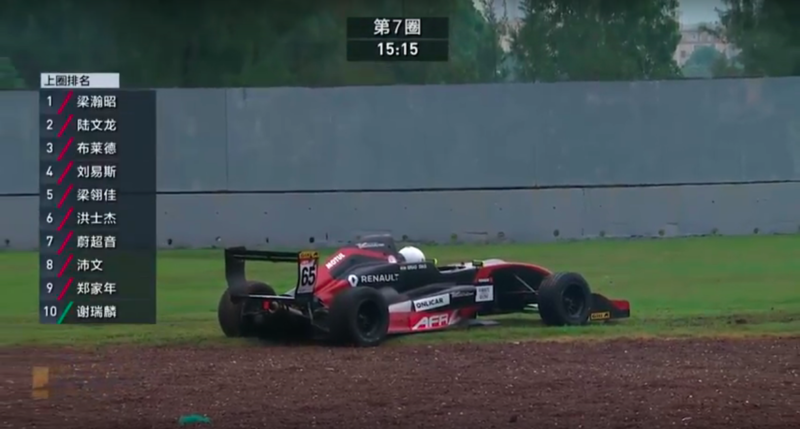 What does it take to speed across a track at 200 kph, in the rain without losing control and slamming into a wall? What does it take to speed across a track at 200+ kph, with no ABS or traction control, in the rain. Without losing control and slamming into a wall? I’ll tell you in a minute, but first I’ll be sharing what I’ve been up to in 2017 – my season of racing and my passion for cars. Racing and writing about cars complement each other well, most of the time. I’m Brad Dias. An up and coming racing driver and a friend of the Lurento team. Cars have been a real passion of mine from a young age, but it was not until 16 that I actually decided to make a career as a racing driver. This was met with surprise and even laughter here and there. At 16 years of age, I got into racing karts. I competed in national level karting events from 2013 to 2015. In 2016, my real breakthrough into cars came about. I got a scholarship to compete in the MRF1600 championship. The season in Formula Ford 1600 went alright. I finished 9th overall with some good battles, but it was only at the end of 2016 that I achieved some success. 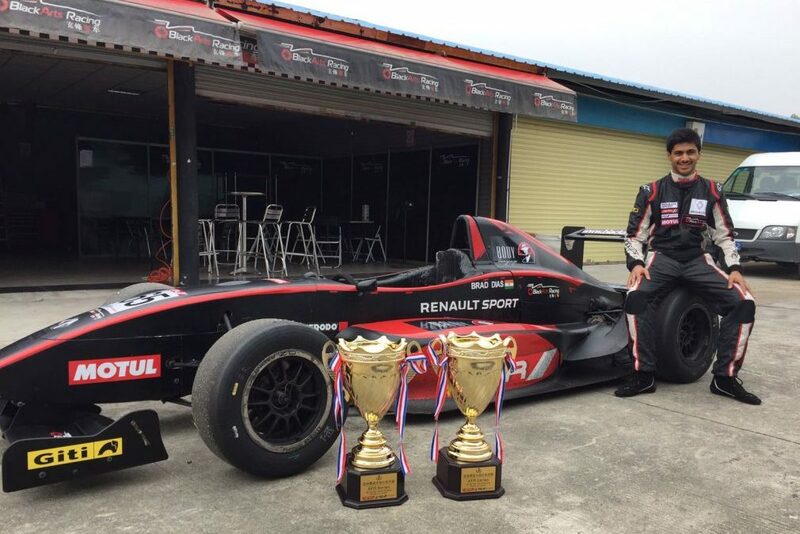 I got a double podium in my first Asian Formula Renault race weekend. Driving with a good team, in a good car, makes a huge difference at every level of racing. 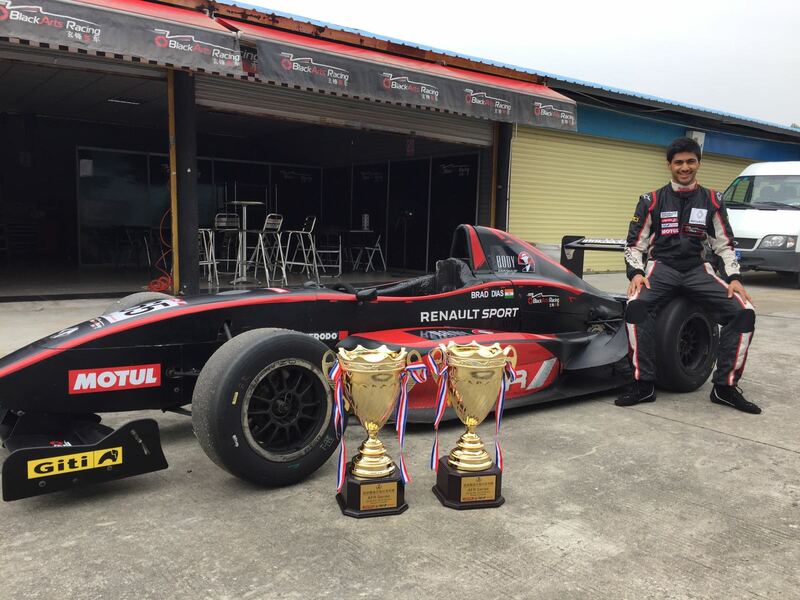 I missed out on the whole Formula Renault championship as I was competing in the MRF1600 championship in 2016. The deal came through very last minute, and I went straight into the race with one day of practice in the car. 2016 ended on a good note and it was clear that I needed to step up my game for next year. 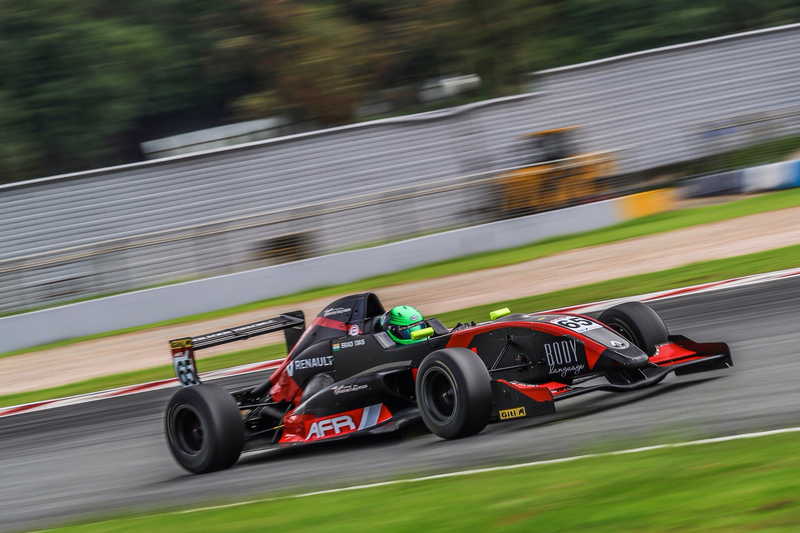 So in 2017, I joined BlackArts Racing for the Asian Formula Renault Championship in the newer, faster Class A car. Enough about me, let’s talk about the car. The Formula Renault can be likened to a mini-Formula 1 car. In many ways the design is similar and it makes a good learning ground for almost any aspiring racing driver. The new Formula Renault features a 2.0L engine that cranks out 210bhp. Not much, but it weighs in under 600kg. Combine this with slick racing tires and downforce. You get quite a combination of acceleration and cornering force. Doing 0-100kph in about 3.4s. Driving it, however, is hard work. You don’t turn up and just drive. Oh no, it’s just so raw. No ABS, traction control, stability control or even power steering for that matter. 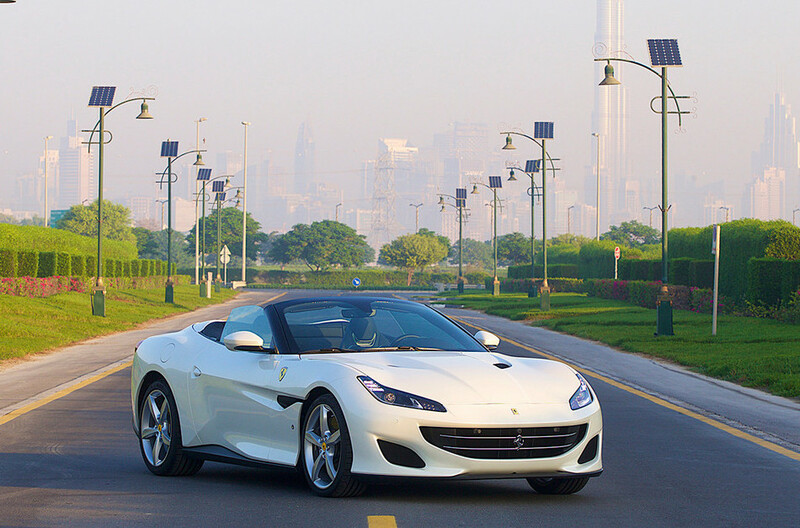 Going fast requires driving on the edge of the tire’s capabilities. It’s like walking a tightrope, by sending in too much power or speed, it’s easy to be facing the wrong way or worse, in a barrier somewhere. I’ve seen the latter happen many times, not to me fortunately. From the moment the engine starts, the intensity is real. You feel every little bump, and the engine’s vibrations radiate throughout your body. Being in great physical shape is a must to drive one of these cars well. One of the biggest issues for aspiring race drivers these days is track time (or lack of). 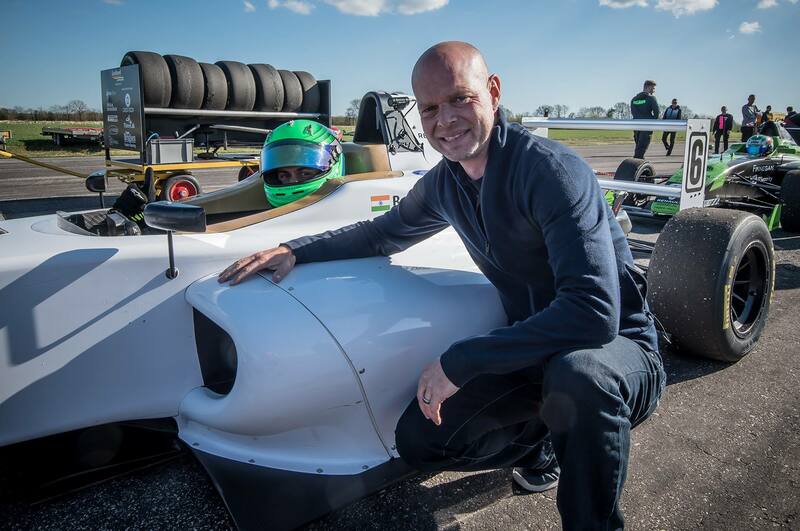 All the way from Formula 1 to junior single-seaters like Formula Renault, it takes a lot of money to get behind the wheel. We’re talking hundreds of thousands, to several million Euros per season in some championships. So yes, practice comes at a cost. Without a very strong budget, I had to learn as much as I could with 4 days of testing before the season started. It started pretty well, qualifying 4th and 3rd in the first two races of the season, but I made a few mistakes along the way. There were some things I didn’t know enough about yet. The learning curve can be pretty steep, and I made mistakes such as braking too late at times, defending poorly, and making poor setup choices. Some things come with experience, which I didn’t have a lot of. Overall, I finished the year with a podium and 6th in the championship against some decent drivers. Even though we race only a few weekends a year, being a racing driver is a full-time job. There’s just barely any chance to rest. You’re either training – a lot, traveling to tracks or figuring out ways to fund the whole thing. It’s hard work, but I enjoy the pursuit.A season of racing goes by fast with lots of ups, downs, bumps, and maybe some shunts. But it’s one of the best experiences in the world. To be a great driver, you need great feel, vision, and the ability to pick up details using your senses. From noticing a tyre mark on the track to use as a braking marker, to feeling the way the tires slide. Learning the car and track better leads to creating the optimal setup. Without which, we have no chance of winning. At least in any competitive racing series. I’m glad to bring this attention to detail, desire to feel cars (sounds weird, but it’s what us racing drivers do), and my motorsport background to Lurento. I look forward to bringing you more news and reviews soon!